Literally everything besides the rest of this universe and beyond. 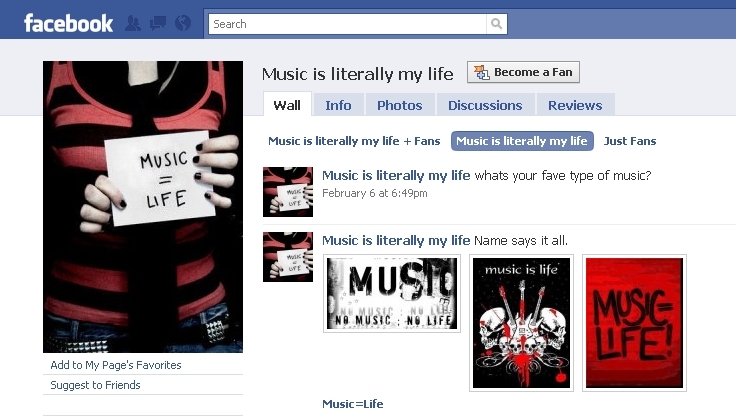 The question mark is an appropriate picture for this fan page. 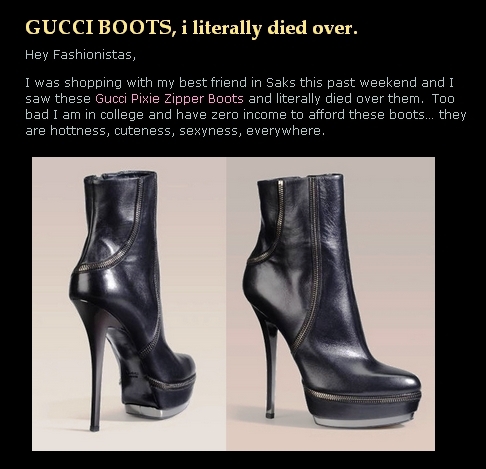 Too bad you are in college AND YOU ARE NOW DEAD. 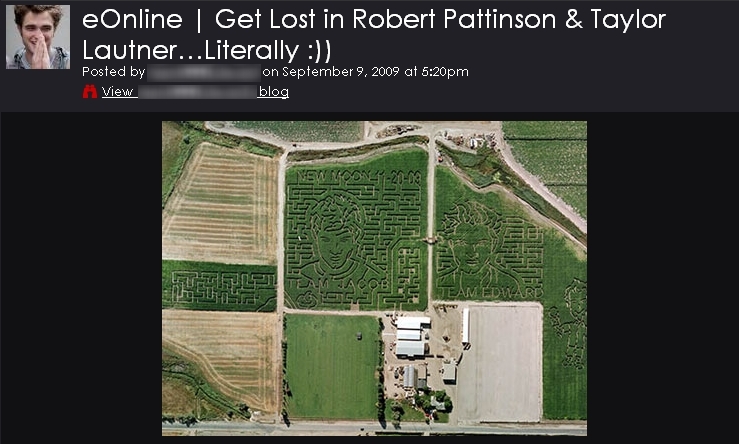 Literally get lost in a maze that looks like Robert Pattinson and Taylor Lautner, you mean. Who died and made this guy the final authority on which pub is the best and worst? I imagine a zombie whose love was spurned could feel this. And a doctor appointment literally looks like…?